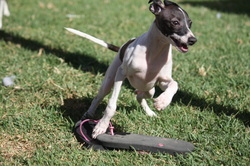 Dali is the latest addition to the kennel from Shantiah italian greyhounds. 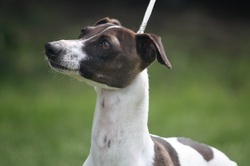 He is a lovely pup with a fabulous outgoing temperament, and an inquisitive and confident nature. 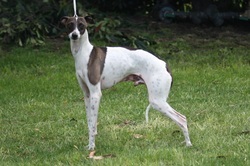 I am looking forward to campaigning Dali in the show ring in 2012, and to his future contribution to Karindi as a stud dog. 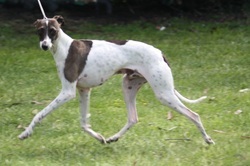 Dali loves all other dogs, both big and small and he loves playing with the other iggies here. He is a bundle of energy and loves to race around the yard. He is an active happy boy who plays endlessly and loves the girls.